This week marks the end of an era. My boy’s Pre-K experience comes to a close on Wednesday. And while I am sad about many milestones my 5 year old has reached this year and dreading thinking about Kindergarten on the horizon (let’s not talk about the “K” word…it instantly makes me cry), I have to say that I will NOT be sad about leaving Pre-K behind us. SCREECH!! Did she just say NOT sad about leaving Pre-K? What kind of mom are you? This was NOT an easy post for me to write. In fact, I think I stared at the screen for a few days, trying to find the words. A year of my frustration, parent-teacher conferences, discussions with other parents and my son’s memories have been flooding my heart and mind all year. And it’s been killing me. Before you jump down my throat and call me a “school teacher basher”…let me just start this post by saying that this was NOT our first time at the rodeo. We actually had enrolled my son the year before in a preschool, and he LOVED it. He’s shy, timid and slow to change. But he’s brilliant. When you find that special connection, he just takes off. And these teachers saw that. They easily pulled out his best…in his work, in his play and even in the surprise of the season a full Christmas show with singing and dancing. This year however….was a much different story. My son had his cousin in the same class (Yes, he’ll have a friend) and a few kids from his preschool class the previous year. 18 kids + a teacher and her assistant. He already had a taste of the school atmosphere, reading, writing, schedule…we felt ahead of the curve. This was going to be a great year! But as the first few days started to unfold…it seemed to spiral. A language barrier. A palpable dislike between assistant and teacher. A loud, boisterous assistant that was in this “gig” as the last step to retirement…with one foot OUT the door. A teacher’s frazzled look not one day…but everyday as she lost control of her class. No smile greeting every morning. No excitement or energetic vibe to be found. 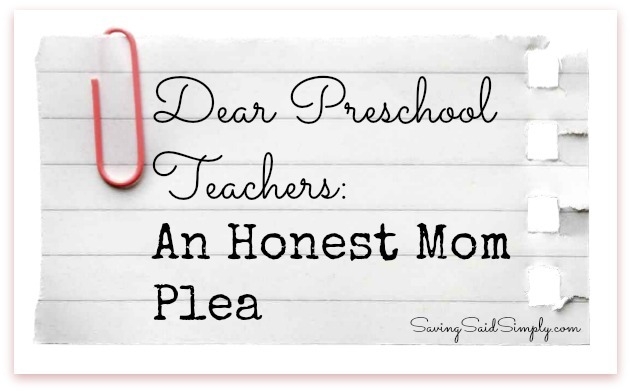 Chaos, disorganization…This is preschool, right? For my son, it began with “Your son cries when we sing in class. He cries so loud, none of the kids can sing. Oh, and he’s been doing this for weeks.” Um…what?! Which led to my reply of “Well, what have you tried in class to get him to stop? What songs does he cry?….” After much discussion with both my son and the teacher…turns out that one of the songs was about a bear and it scared him. Ding-Ding-Ding! Red Alert Flag goes off in my head. Wouldn’t you think that an in-tune teacher could have figured this out? I shake off the notion. I could tell….there was a personality conflict. My son wouldn’t even say her name. Wouldn’t acknowledge her or what they did in school. It was like pulling teeth to drag out what they did in class everyday. And she didn’t “get” him. Didn’t understand why he would act out. Why he wouldn’t sing with the other kids. “Your son is hugging his cousin in class. We don’t do that.” Trying to kiss girls. Getting in fights with his cousin….Ok, so maybe having the cousin in the same class wasn’t as hopeful as I first hoped. I’m sorry…but shouldn’t she know this? Hasn’t she seen this before? Shouldn’t she be guiding me? Then I heard those words that made my heart break. What 5 year old should EVER be saying those words? And it wasn’t just one time…it was a constant struggle for months. And I’m trying to not be a “Debbie Downer” here. There certainly were great moments, especially at the end of the year preschool graduation and performance…where that infectious smile, singing and dancing just lit up the room. I couldn’t have been a prouder mommy. My son now says his teacher’s name…and not with disdain. The teacher has challenged my son and he’s now doing 1st grade math and Kindergarten writing. Behavior has overall been better. We had a blip at the end of the year as the teacher was reviewing old concepts…but we made it. Pre-K. Done. And I’m not sad. I’m happy to be moving on to hopefully new adventures, a caring teacher and a boy that will hopefully find his love for school again. There’s a lot of what ifs. Maybe she’s at the end of her preschool career….or the start. Maybe there’s something happening at home. I certainly don’t know all of the factors. And you’re getting a one-sided story. But what’s the most important take-away from this personal post? Preschool Teachers, YOU set the road for learning. 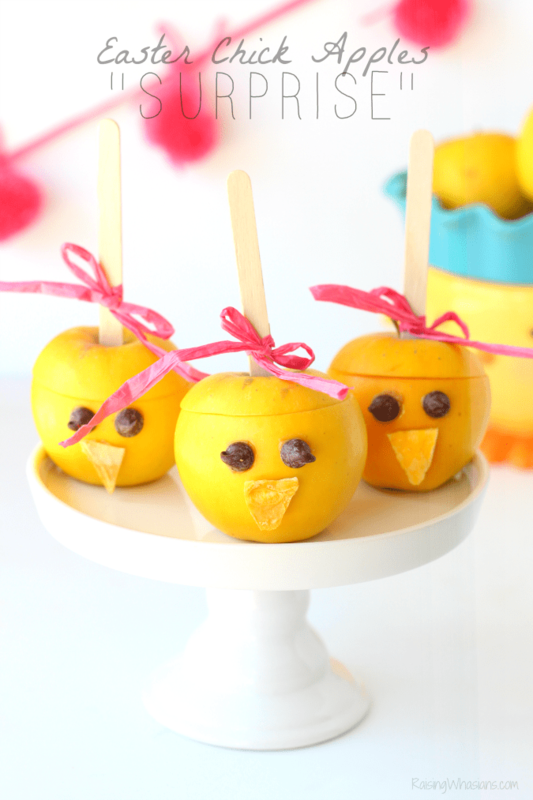 You are children’s FIRST impression to school. You set the tone for their attitudes, their excitement, their undeniable craving for knowledge, acceptance, and drive. Your teachings are carried from today through all of our children’s tomorrows. Memories that kids and parents can draw from. 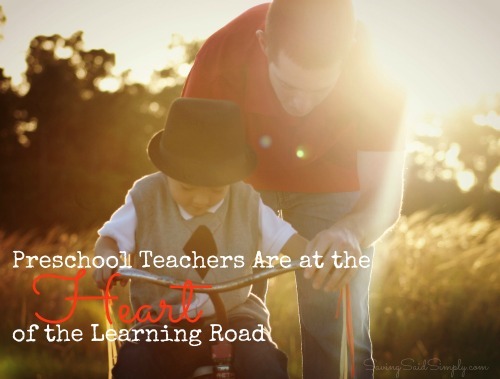 You are at the Heart of the Learning Road. So when tiring days and crazy kids and frustration sets in…please remember. What you do matters. It matters to me. It matters to my son. It matters to all of the future kids that are craving school. Everyday, what you do matters. Please don’t forget this. Be sure to follow Saving Said Simply via Facebook, Twitter, Google, Instagram, Pinterest and YouTube for more of my Mommy Brain Thoughts and more. What an honest post. The connection between student and teacher and teacher and staff is so Important. Oh, no! I’m so sorry that your little guy didn’t have a great pre-K experience. It just goes to show how crucial it is to have a teacher that “gets” your child. 🙁 Hopefully K will be better! Thank you for sharing this, with such vulnerability! I hate that he didn’t have a great pres K experience. I know that I didn’t do pre K with my son I sent him straight on to Kindergarten. He starts 1st grade next school year and we are so excited, well I am so excited. Next year will be better for your little guy! I’m so sorry you guys had such a rough year with your LO. Hopefully kindergarten will prove to be a much different, more enjoyable experience for everyone. As a teacher myself I understand the need for teacher and assistant bonding. It is so important to have someone you can rely on and connect with. I’m sorry your son didn’t have a good experience in PreK. That first year is key to establish a love for school, which obviously didn’t happen for him. I hope he has a great experience in K!